Brokers will be key beneficiaries of the Federal Government’s decision to pass tax breaks onto small businesses, which were proposed in the Federal Budget. Treasurer Joe Hockey has announced that the government’s Jobs and Small Business package passed through the parliament this week. This means that all small businesses can immediately deduct every asset costing less than $20,000 that they have purchased since Budget night and can continue to do so until the end of June 2017. Further, small companies with a turnover of less than $2 million will benefit from a 1.5% tax cut from 1 July 2015. According to Hockey, the passing of these measures means that the tax rate to small businesses is the lowest it has been since 1967. 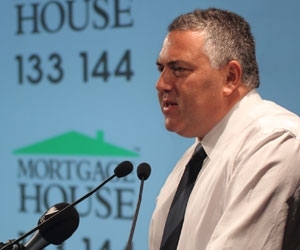 “It is clear that they feel energised by the small business measures in our Budget and has given them the confidence to carefully invest in growing their business,” Hockey said in a statement. Brokers are set to be key beneficiaries of this announcement, as business investment is expected to grow. 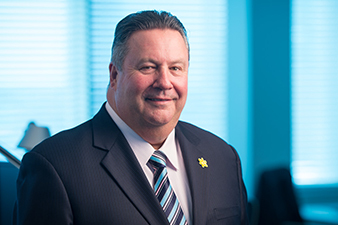 When the Federal Budget announced the proposal in May, Mortgage Choice CEO John Flavell praised the announcement, saying it will be a big win for the finance industry. “This stream of tax breaks and incentives will help small businesses to grow and flourish. It will give small business owners the opportunity to reinvest in their businesses and take their companies to the next level,” he said. This tax break is rubbish and a political con. 80% of SME's are not taxable or profitable. Get some real policies Mr Abbott and Mr Hockey.